S.O.U.L - a project idol group born from an upcoming YouTube original drama series - have released their full debut mini album! 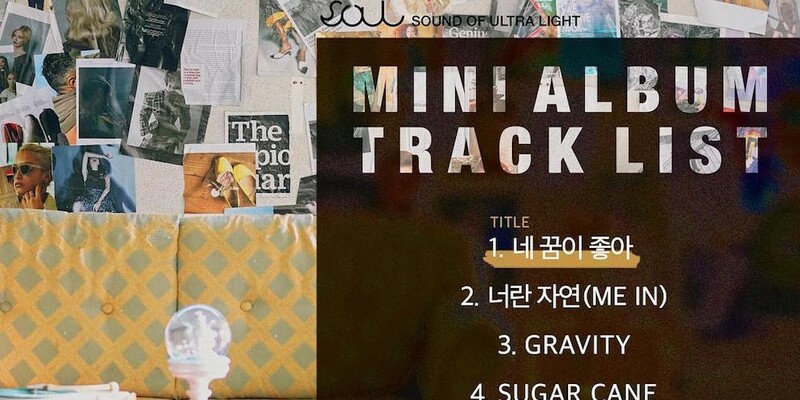 The project group's 1st mini album is also titled 'S.O.U.L'. 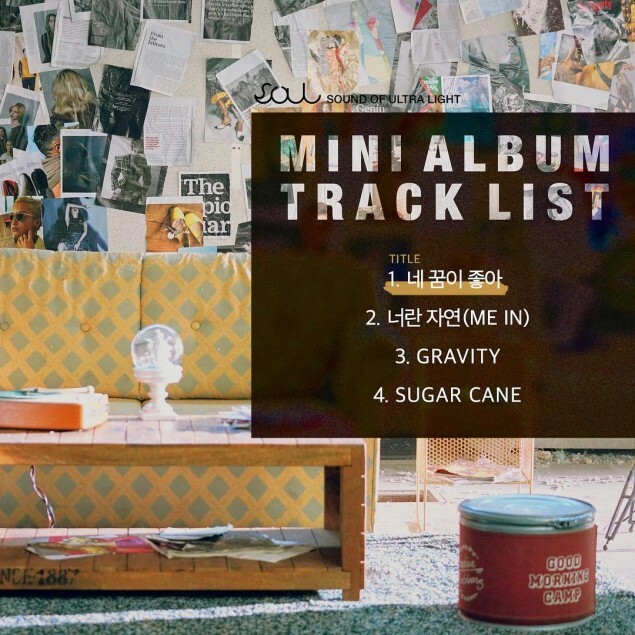 It is made up of 4 tracks including title track "Get Myself With You", as well as "Gravity" feat. Zuba, "Sugar Cane" feat. Casper, and "Me In". The mini album was released on October 11 at 6 PM KST and is available on all major domestic music charts, as well as international music platforms like iTunes. For those of you who don't know, 'S.O.U.L' is made up of ASTRO's Cha Eun Woo, Ahn Hyo Seop, Jung Yoo Ahn, and 'School Rapper's Bang Jae Min. The four stars are also the lead cast members of a new YouTube original drama series called 'Top Management', based on a web novel of the same name. To find out more about the drama characters a.k.a the members of S.O.U.L, catch their introduction clips below. 'Top Management' premieres via 1theK for YouTube Premium users on October 31!